Quick Description: Hauntingly beautiful modern folk. Why You Should Listen: You like the idea of a combination of gorgeous strings and harmonic vocals. Overall Thoughts: I was into the previous Staves album because it felt like a strange modern folk record. 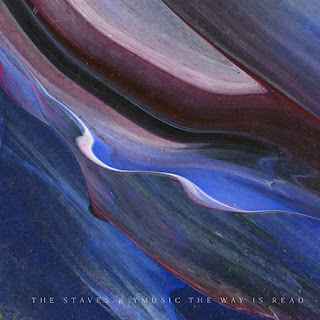 Adding yMusic to the mix here gives The Staves some considerable attention-grabbing instrumentation to go with their already-haunting vocals. 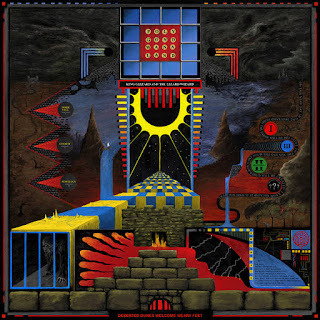 This is great in a way the Bjork or Sufjan records kind of aren’t, in that the weirdness is enhancing the experience as opposed to being the centerpiece, and the whole package feels a lot more modern and interesting as a result. I want to spend a lot more time with this, but this is absolutely the listen of the week for me. Quick Description: Latest from the Icelandic legend. Why You Should Listen: It's hard to call this a reinvention when none of her albums sound alike. Overall Thoughts: I was a huge, huge fan of Bjork early on, to the point of even getting tickets to see Radiohead because she was opening before I was actually into Radiohead. She has collaborated more recently with Arca, which fits her sound nicely while also being something that I’m just not terribly into anymore. 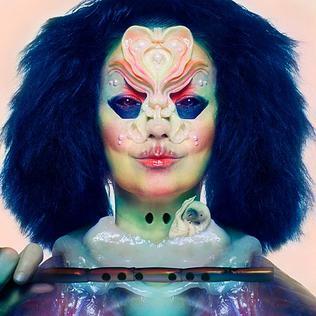 Bjork is making interesting and challenging music, but it’s not what we might call essential anymore, which is unfortunate. This was an okay listen, but didn’t stick with me in the least, so it might be better just for fans. Quick Description: Album 4 of 5 from the indie psych artists. Why You Should Listen: They're so ambitious you can't help but at least try. 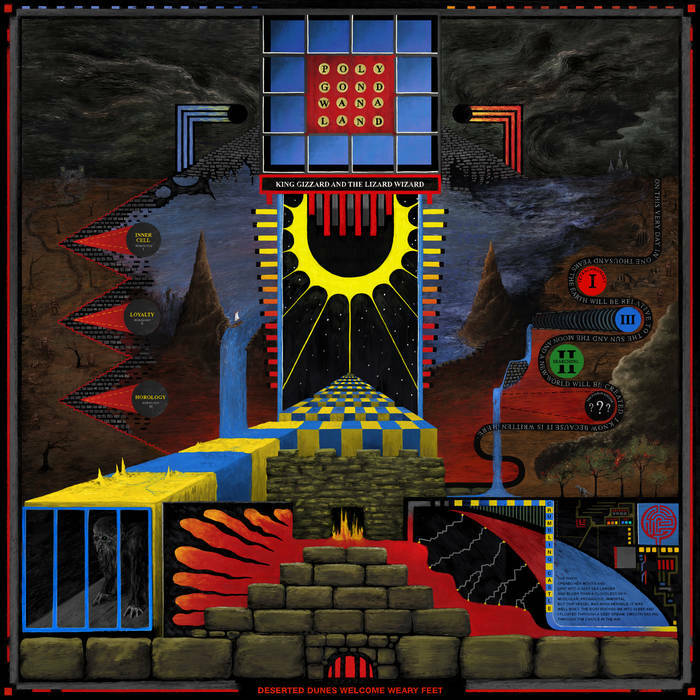 Overall Thoughts: King Gizzard is trying really hard to get five albums out this year, and this fourth release is offered for free and is also perhaps the most King Gizzardy album out there, in that it basically hits all the notes you’d expect as an introduction to the band while also feeling incredibly dense and impenetrable. I love what they’re doing and what they’re up to, and this might be the best release they’ve put out in this series on a whole. Quick Description: Odds and sods from the folkie. Why You Should Listen: Even if you didn't love his recent work, there's plenty to like here. 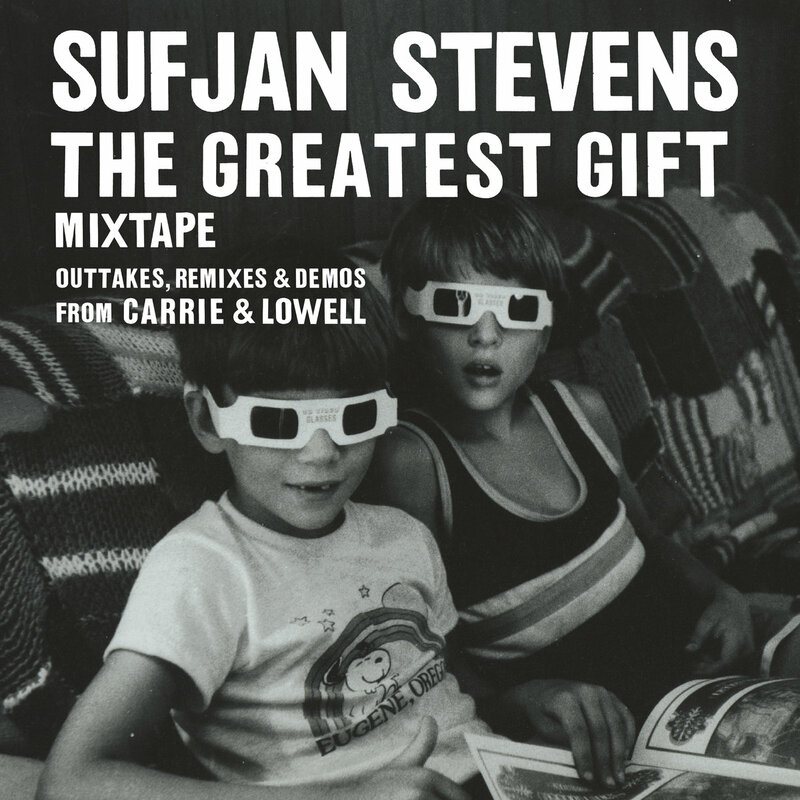 Overall Thoughts: Billed as a “mixtape,” this is kind of a mishmash of where Sufjan’s musical mind has gone over the last decade. 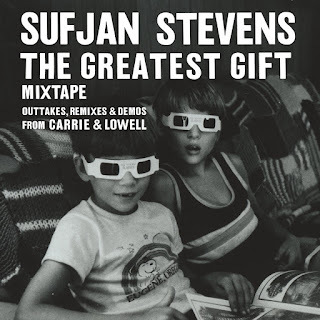 Some remixes, some folk stuff, some weirdness, and I probably liked it better than Carrie and Lowell. Fans might be frustrated or might love it, I don’t know which, but it’s worth giving a listen even if the end result is just pulling the parts you like for later. 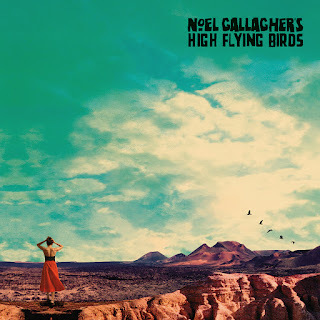 Quick Description: Former Oasis singer-songwriter with his second solo-ish effort. Why You Should Listen: You're willing to admit Oasis was a great band. 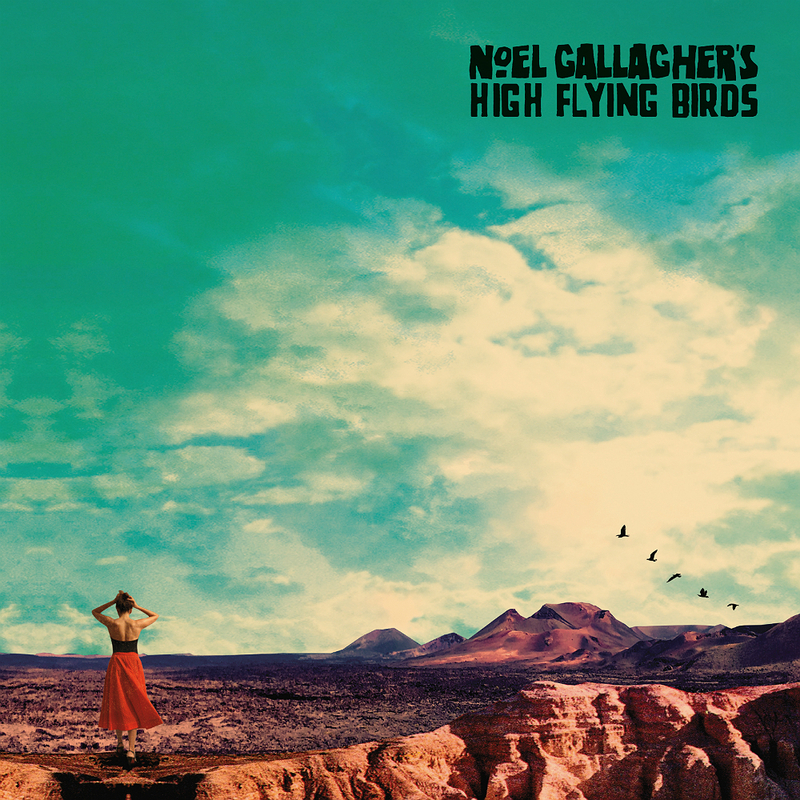 Overall Thoughts: First, it’s good to know that hearing this a few weeks after the Liam solo effort, Noel’s got the upper hand. With that said, this album is just good, and would be great if it didn’t feel so muddled and overburdened. The production on this is kind of insane in a lot of ways, not letting anything in particular take the lead. The songs are so good, however, that it might be easy to look past. It’s all dependent on how much you can tolerate some of the production/creative choices being offered. 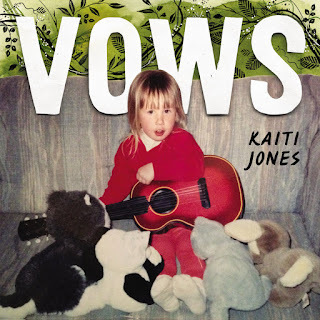 Why You Should Listen: In a year with a lot like this out there, Vows stands out. 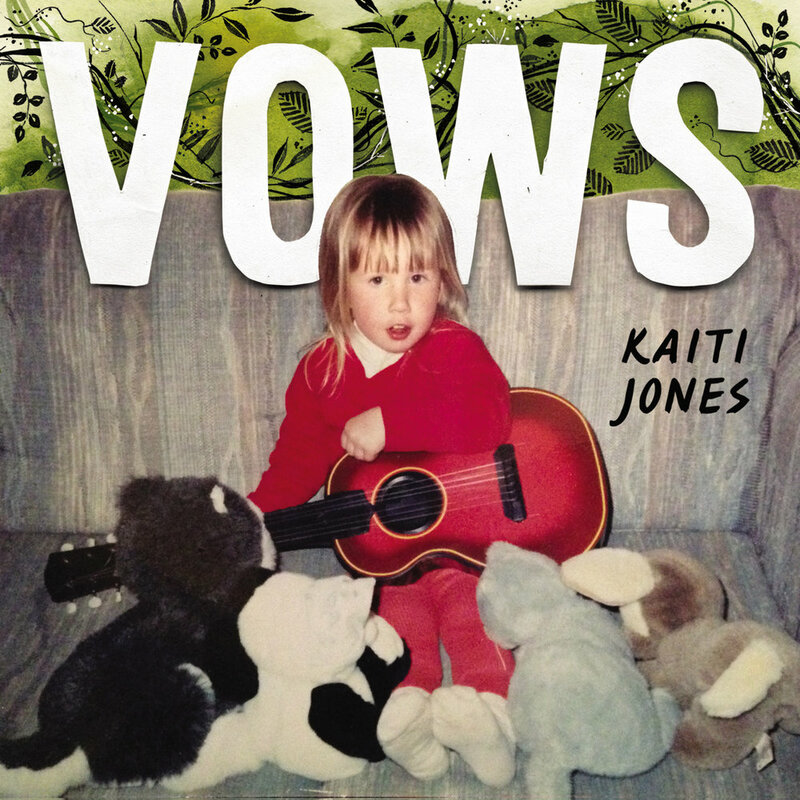 Overall Thoughts: Yes, I tend to say the same thing a lot with these releases, but something about Kaiti Jones, whether it's the musicality or the vocal delivery or something, leaped out at me as something special. Nearly my album of the week, this was a welcome surprise over the Thanksgiving weekend, and one you don't want to miss. 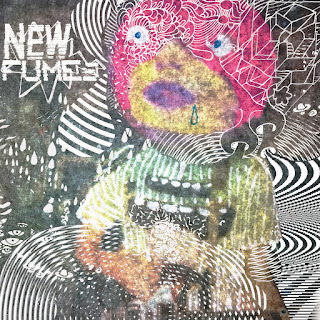 Quick Description: Droney, psychedelic indie music. Why You Should Listen: You like the recent Flaming Lips output. Overall Thoughts: I was like "wait, is this a Flaming Lips album" a few songs in, and then Wayne Coyne shows up anyway, and yeah. I highlight it due to that fact, but your patience on this might ultimately be limited depending on how much you enjoy this type of thing or how high you get. Recommendation: May be a mixed bag. * Sofia Talvik - When Christmas Comes: Sofia Talvik is a longtime favorite of mine, and she’s consistently released good Christmas music every year. She released a full Christmas album this weekend as well, which has some of those releases and new material, and it’s of her typical high quality. It’s melodic, string-heavy folk music with a seasonal flair, and you can’t ask for much more from an album of mostly originals. Someday I hope we’ll get an album of traditionals/standards with her take, but for now? This is great. * Dude York - Halftime for the Holidays: I always love when indie rock acts get into the holiday spirit, and this is (mostly) a set of originals that are fun and silly and kind of dumb, but it all works. Come for the quick "Taking Care of Christmas," stay to get your rocks off a bit.